This card is a bit on the masculine side, I think -- and I didn't want to "feminize" it with classic, satin ribbon. Instead, I used a bit of mesh fabric that I colored navy blue. 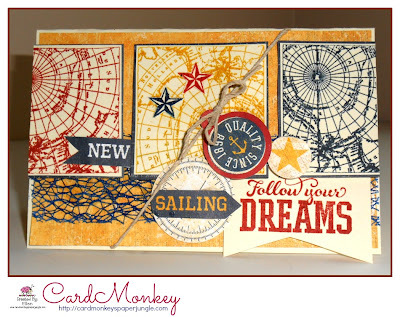 To me, the mesh looks like a nautical fishing net to me, so I dug into my stash for this card. 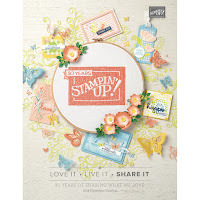 The other embellishments and stamps are from the Close To My Heart "Tommy" line of paper and Workshop On The Go stamps. (The WOTG stamps are now retired, but the paper is still available.) The hemp is also from CTMH. ... and speaking of "Follow Your Dreams" as this card directs, tonight starts the first of the four classes I'm teaching at Kathy Davis Studios. I'm ready for 10 cardmakers and we're using KDS Ambrosia 1 paper. I'll take pictures of this bit of my dream, launched! Great "man" card!! LOVE how you used the mesh!! Gorgeous! 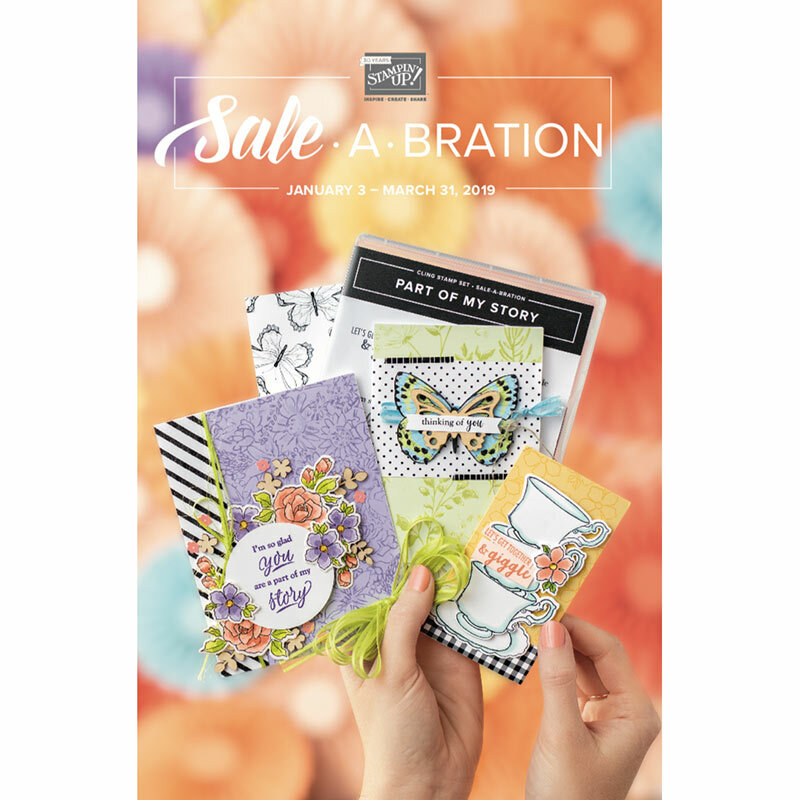 You always have such versatile projects, cards and layouts. I love visiting the paperjungle, Ellen. Fabulous card !!! The colors are great and the mesh looks amazing!!!!!! What a fabulous card! 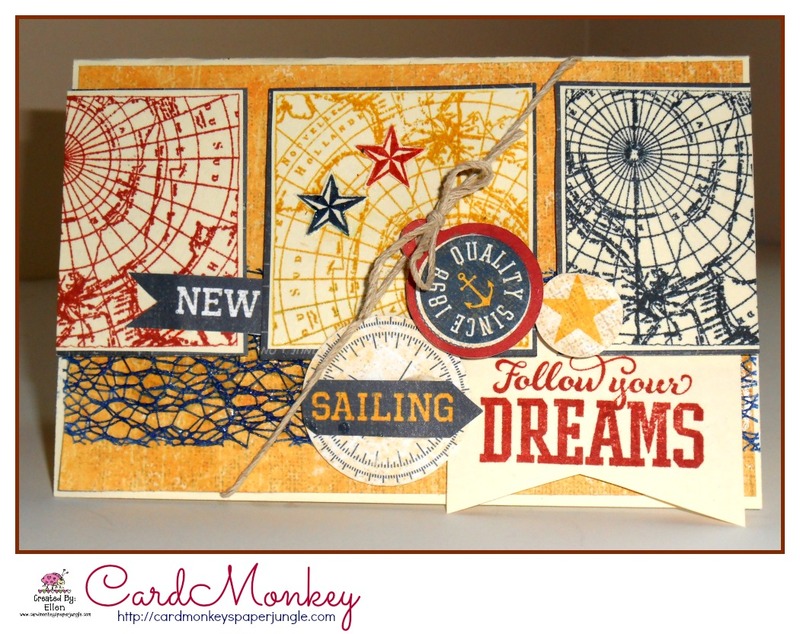 I adore the nautical feel that it has!